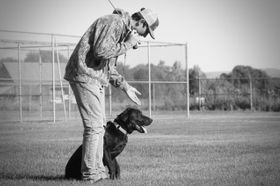 We offer professional Retriever Training in Ellensburg Washington. 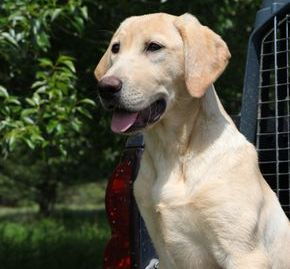 Specialized in Gun Dog and Hunt Test Retriever Training. Centrally located in Washington state to make us readily available to clients from all over the Pacific Northwest and beyond. 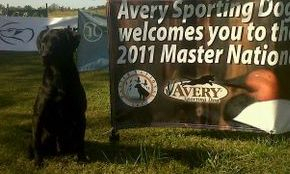 Whether you are looking for a Hunting Companion or an AKC Master Hunter you are welcome to join us for a training day. 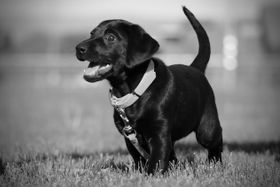 We offer a free evaluation of your dog and we welcome all aspiring dog trainers, handlers and bird hunters alike. 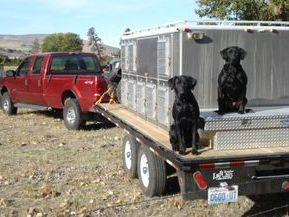 The true reality of Waterfowl Hunting and Retriever Training in the Pacific Northwest. 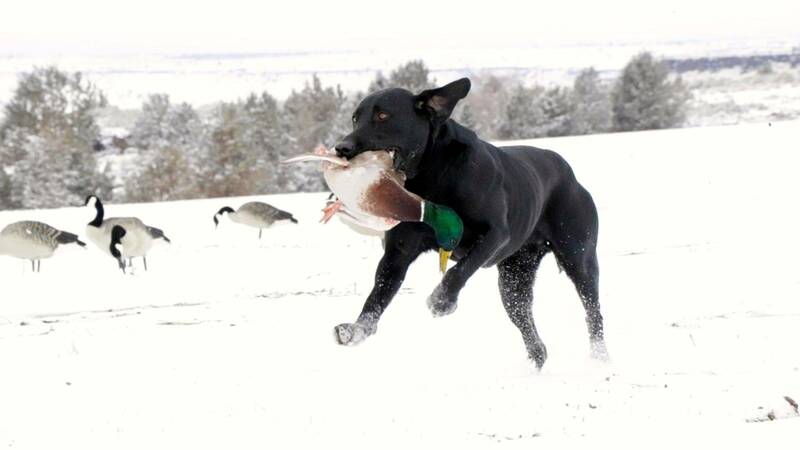 Sharing the sport of Retrievers and Capturing the way great dogs complete our team as Waterfowl Hunters. Passing on the pure traditions of Waterfowl Hunting and Retriever Training to the next generation. Bridging the gap between East and West. We are not chasing limits with an outfitter. We train our own dogs, we scout our own birds and we put out our own decoys. Dog Training is not an exact science. Each one of your dogs is an individual as well as each of you handlers. Contact us to set up a FREE consultation so that collectively we can decide what's best for you and your dog with regard to the training process. We look forward to meeting you and your companion! 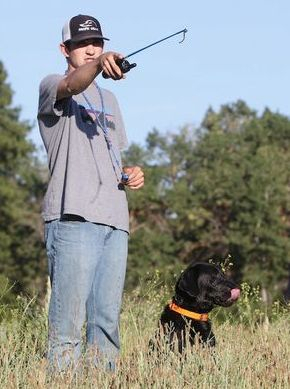 Ryan has been training bird dogs of all types Professionally since 2003. 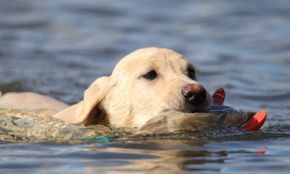 During his time as a Pro Trainer and owner of Long Hollow Retrievers he has developed the passion, wisdom, understanding, and patience that it takes to train the great Retrievers that complete our teams as Waterfowl Hunters. 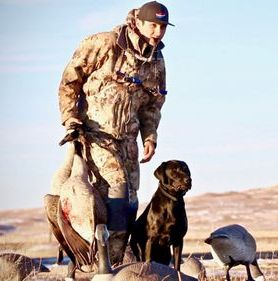 His love for the process above all, along with his competitive nature and desire to share has led him to the mentoring of other aspiring Dog Trainers and to the production of Long Hollow Outdoors TV. 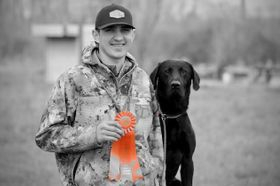 Before taking a much needed break from full time Hunt Test and Gun Dog Retriever training Ryan Fortier developed and trained many AKC Junior, Senior and Master Hunter Retrievers including Master National Qualifiers. 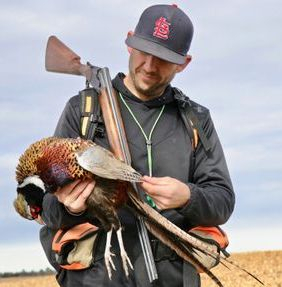 Ryan is now the Editor and Producer of Long Hollow Outdoors TV where he spends much of his free time behind the camera and helping youngsters find their way as Dog Trainers and Waterfowl Hunters. - You’ve played ball with your Retriever about a million times in your backyard or at the park, but do his fetching abilities automatically mean he’d make a good hunting companion? Not necessarily. 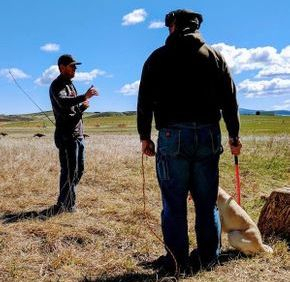 The only way to really know is to participate in a Retriever Hunting Test. 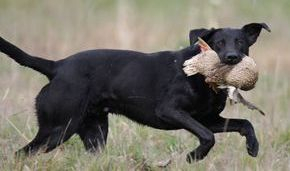 - Ever since the first AKC retriever hunting tests were held in 1985, the focus has been on how well your dog retrieves birds under all types of conditions. 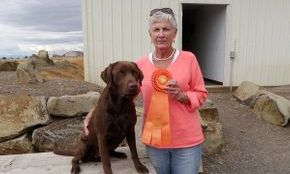 You don’t compete against other handlers and dogs; each dog is assessed based on his own merit (as opposed to competing in a Field Trial where a winner is chosen). There are three hunt test levels – Junior, Senior, Master, and titles can be earned at each level. 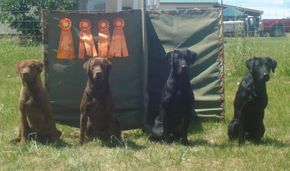 Judges score dogs on their natural ability to mark and remember a fall, on their hunting style, perseverance or courage. 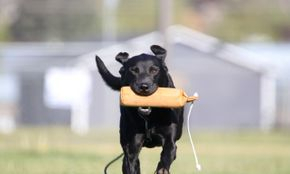 They are also scored on learned abilities such as steadiness, control, response and delivery. 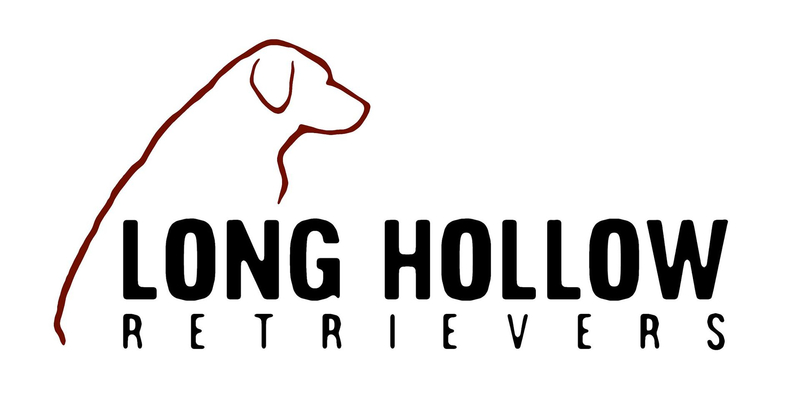 Long Hollow Retrievers has produced some of the very best field bred Retrievers in the Pacific Northwest. Always keeping high standards and continually raising the bar when it comes to health, looks, personality and performance. All of our puppies are bird worked and evaluated prior to being placed in their respective new homes. 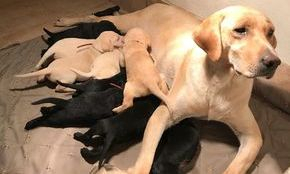 We expect that with the right development and leadership that each and every one of our pups can grow into a happy, enjoyable companion as well as an accomplished Gun Dog, Hunt Test Dog and/or Field Trial competitor. 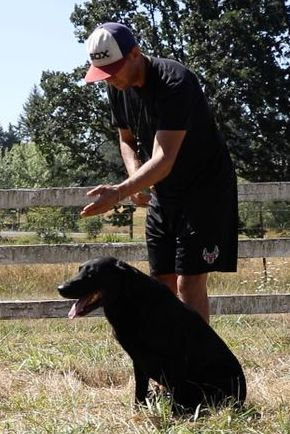 Professional Retriever Training in Washington. 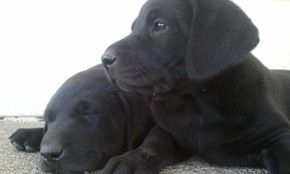 Labrador Retriever Puppies. Duck Dogs. 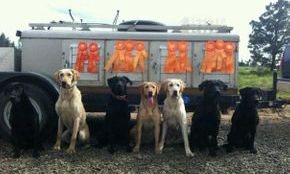 Retrievers. All Rights Reserved. Website by Long Hollow Outdoors Media.